Rich, vibrant reds and auburns are always in season. Read on for tips on how to rev up the red in your tresses without bleach, peroxide or other damaging chemicals. 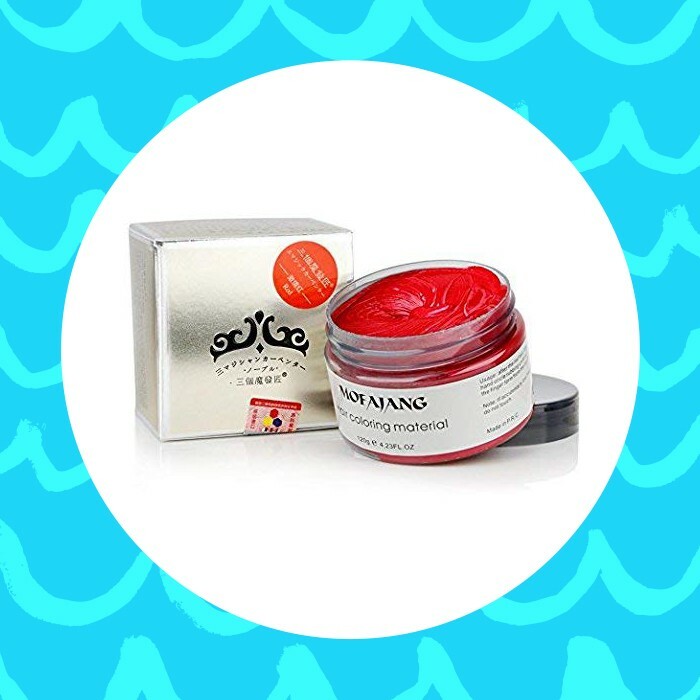 Add a pop hint of color to your regimen with this co-wash in Extreme Red. This easy to use product will give you all the rich color you want without staining your hands or scalp. The bright red wax is easy to apply and remove (it rinses out with just water). To mute the red, rub the color into your curls. 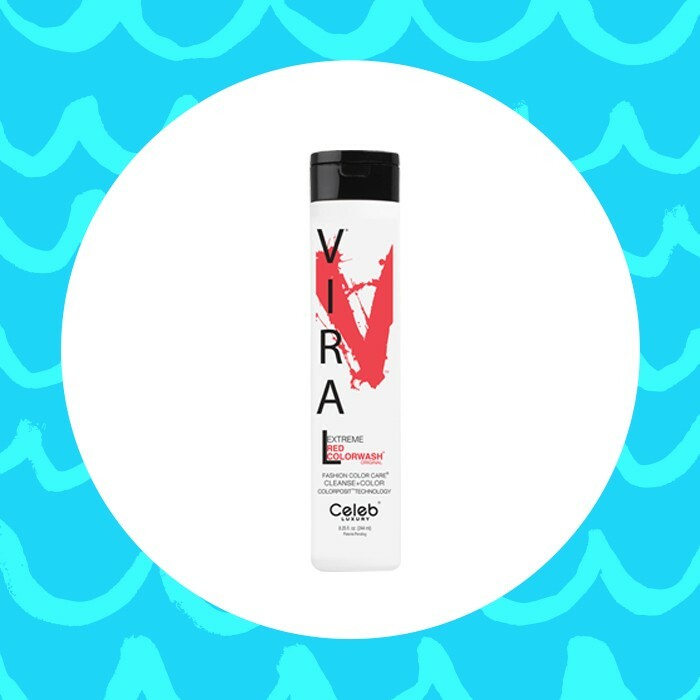 With its butter-like texture, it also works as a scrunch-and-go styler. Conditions as it deposits richly pigmented hues onto the hair shaft. Try Fire for a semi-permanent color boost. 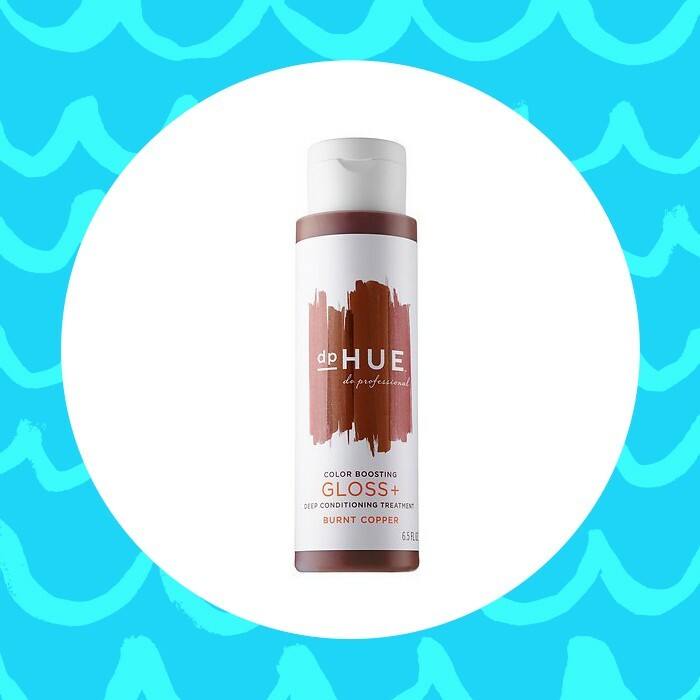 This will give your hair all the moisture it needs while coating each hair strand with bright, shiny color. If you prefer the natural route, many herbs, spices and teas can give you gorgeous temporary color. 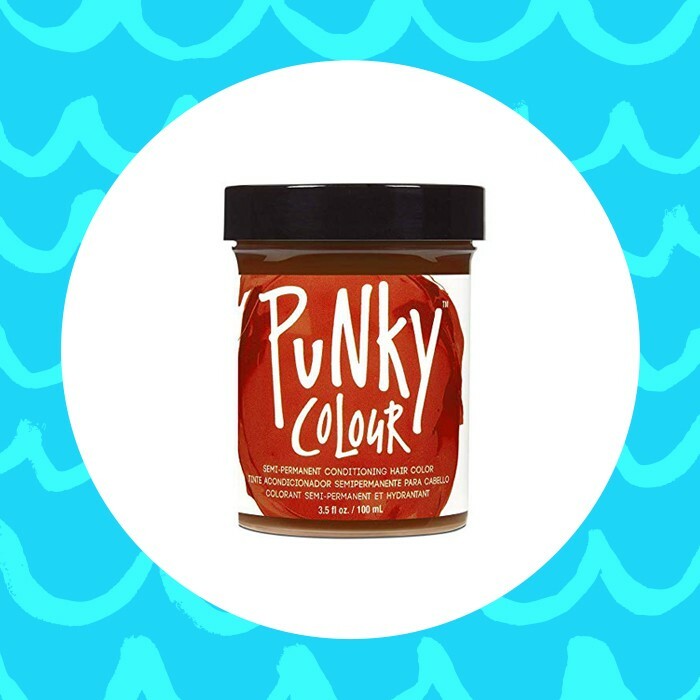 The following color cocktails will also help keep your curls healthy and shiny. Brew 3 rose hip teabags in 12 oz. water. Let the tea cool and mix with 2 teaspoons red paprika. Using an applicator bottle, apply this mixture all over your hair and let sit for two hours. Carefully rinse out, ensuring that you do not get the mixture in your eyes. You will be left with a nice sheen with subtle red undertones. Mix together 2 teaspoons corn starch or arrowroot powder, 1/2 cup water, and 1 teaspoon apple cider vinegar. The corn starch or arrowroot powder should be fully dissolved. To this mixture, add ½ cup finely-ground dried hibiscus flower, and continue to stir until the flower is fully incorporated. Strain though a fine-mesh strainer or cheesecloth. Apply the strained paste to your hair, starting with the mid-shafts, then ends, and finally the roots. Allow this mixture to sit on your hair for 1-2 hours, and then rinse thoroughly. Your curls will have more definition (thanks to the hibiscus flower) and will have subtle red undertones. Perhaps the most well-known method for imparting red into the hair is henna. However, it has its drawbacks. For one, it’s permanent. I mean it will sit on your ends until they are cut off. It will relax your curl pattern as well. But, if you want red tones, and a treatment that will leave your hair with more volume, henna might be something you want to try. Just do a strand test first, and perhaps paint it on a few select curls before committing to your whole head. To avoid relaxing your curl pattern, and to tone down the bright red color of henna, add a tablespoon of amla powder to the mix. For this mixture you will need ½ cup henna powder, ½ cup hot water, coffee or tea, 1 teaspoon lemon juice or apple cider vinegar and several drops of your preferred hair oil (almond, jojoba, argan, etc. ), and 1 tablespoon amla powder (optional). In a glass bowl, using a non-metal spoon, mix all ingredients to form a paste. Pain the mixture onto your hair and cover with a plastic cap. Let the henna sit on your hair for up to four hours (the longer you let the mixture sit, the richer the color will be). How do you bring out the red in your hair? Let us know in the comments. For more about henna, click here.